[/vc_column_text][vc_column_text el_class=”aboutcon”]Todd has had a successful career in direct sales, sales management, channel sales management and operations management in multiple fields. He recently served in multiple roles from 2007-2013 with CyrusOne a globally recognized leader in the fast growing data center colocation market. 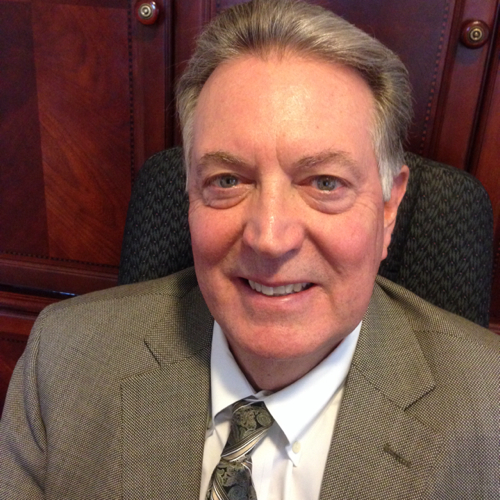 During Todd’s tenure with CyrusOne he was an instrumental part in developing and directing the CyrusOne Channel, Customer Service, Account Management and Contract Renewal departments. He also personally conducted over 70 new customer contracts for the CyrusOne portfolio of facilities throughout the world. Due to these experiences Todd gained a great degree of knowledge about the overall technical, legal and financial workings of successfully implementing data center services for both the provider and end user. After the successful launch of CyrusOne’s public offering under the CONE ticker in January 2013 – Todd left CyrusOne to found Kiamesha Global offering a range of high value consulting services to the end user and data center service provider communities through a global network of top caliber associates. 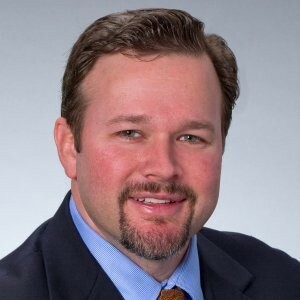 [/vc_column_text][vc_column_text el_class=”aboutcon”]Kevin Knight is Vice President of Consulting Services of Kiamesha Global. Kevin is responsible for executive management of client consulting engagements, and has extensive operating experience in the areas of data centers, hosting, fiber optics, and telecommunications. 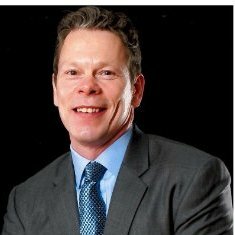 Prior to joining Kiamesha Global, Kevin was Regional Sales Director at Digital Realty, where he successfully handled all business development for their Franklin Park, IL datacenter location where he completed lease up for 117,000 sq. ft. Phase I on Sept. 31, 2013 before moving to Austin, TX to develop this new market for Digital Realty. Prior to working for Digital Realty, Kevin was Regional Sales Director at Latisys, a leading national provider of collocation and managed services. With Latisys, Kevin was responsible for management and development of the local sales team. The focus was on expanding sales in wholesale collocation, managed security, storage and hosting. Prior to his position at Latisys, Kevin was National Vice President of Sales for CoreSite. [/vc_column_text][vc_column_text el_class=”aboutcon”]Mike Lewis is the Senior Solution Consultant of Kiamesha Global. He is responsible for assessing clients’ needs and provides recommendations based on requirements. Prior to Kiamesha Global, Mike worked as a Business Development Manager for StratITSphere, a state-of-the-art, multi-tiered, highly redundant, robust, and highly secured facility data center provider in Katy, TX. With more than 30+ years of experience in technology sales, Mike started his career as a technical sales rep and over the years helped generate over $18 million in sales for Sigma Solutions and Systems Interface Software throughout his career. [/vc_column_text][vc_single_image image=”1812″ img_link_target=”_self” img_size=”full”][vc_column_text]The Kiamesha Global team has deep experience in the data center industry and understands the inner workings of the data center marketplace and its related services.